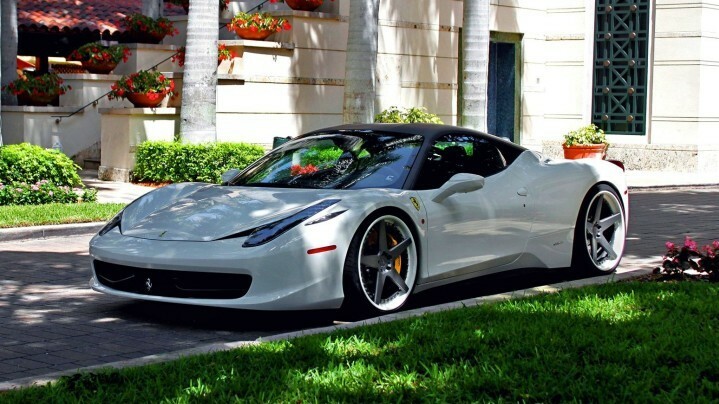 Driving a Ferrari 458 Italia is effortless, pure pleasure, exclusive experience. This is a benchmark classic, ultimate driving machine that produces mind boggling speeds. The exquisite styling and thrilling acceleration of this Ferrari both cause equal head turning from passersby. This Italian piece of art boasts performance that not long ago, race cars could only dream about. It comes with a direct-injected 4.5L, V8 engine that unleashes 562 horsepower. 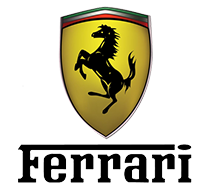 The Ferrari allure and glamour draws you towards it and for many reasons this is one of the most desirable rides among F1 fans and in high demand. Whether you rent a Ferrari 458 Italia and take it for a spin or take a day off, throw in your golf clubs and luggage and take it for a drive, you’ll love every second spent inside this lovely supercar. Boasting with first-rate materials and craftsmanship across its interior, the Ferrari 458 Italia is an example of Italian carmaker’s attention to detail, passion and superior engineering. Enjoy.